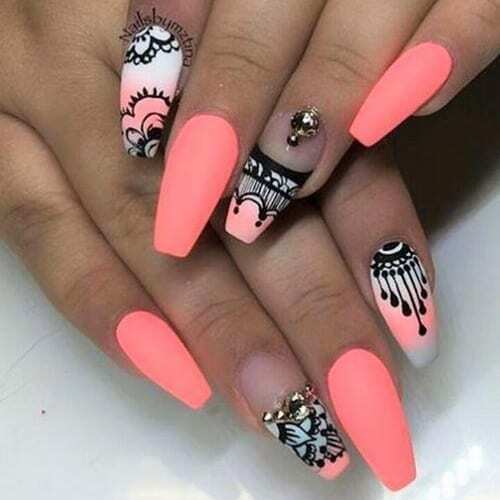 Finding the Best Nail Designs has never been easier than with Best Nail Art. We have found 53 very great nail designs that are the definition of nail art. These designs will certainly inspire you and motivate you to get your nail tech on and provide yourself with similar lovely nails.